Is there a better alternative to Lost Head? Is Lost Head really the best app in Puzzle category? Will Lost Head work good on macOS 10.13.4? Lost Head ... Franken-Stitch has lost his head! Twist and turn your way through this physics-based puzzler to reunite him with his glorious dome. We've heard of losing your head, but this is taking it to a whole new level! Life is hard when your noggin won't stay sewn to your shoulders. 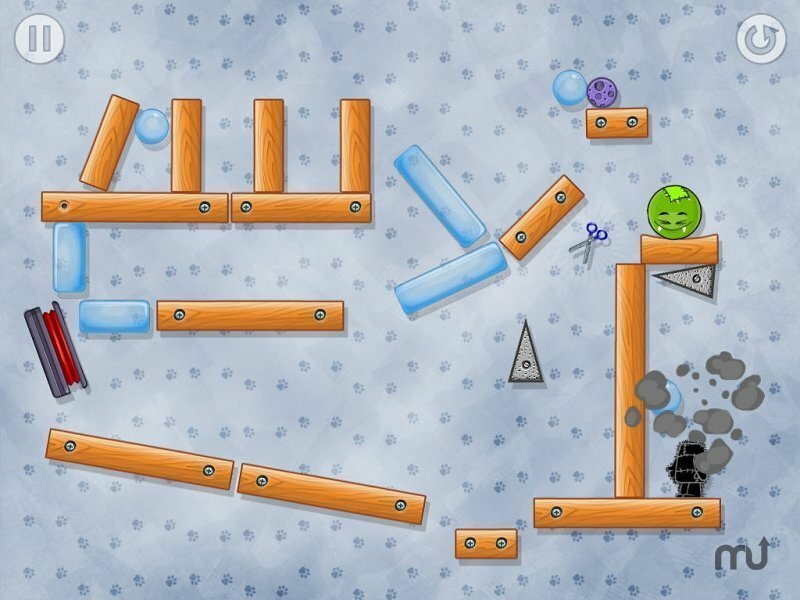 Help Franken-Stitch reclaim his head by using realistic physics and interactive objects on 72 challenging levels spanning five awesome worlds! Let the good times - and the Franken-heads - roll! Lost Head needs a review. Be the first to review this app and get the discussion started! Lost Head needs a rating. Be the first to rate this app and get the discussion started!